Good news blog reader, i will give you the new way to earn gadgets with no hassles, all you have to do is click on the movie clip that has an average of 2 minutes and log in everyday to earn points and use it in claiming the item you wanted. But let me introduce to you what is Lockerz. According to other it is a scam, maybe they claim that one due to the fact that they were found to be one of those cheaters. 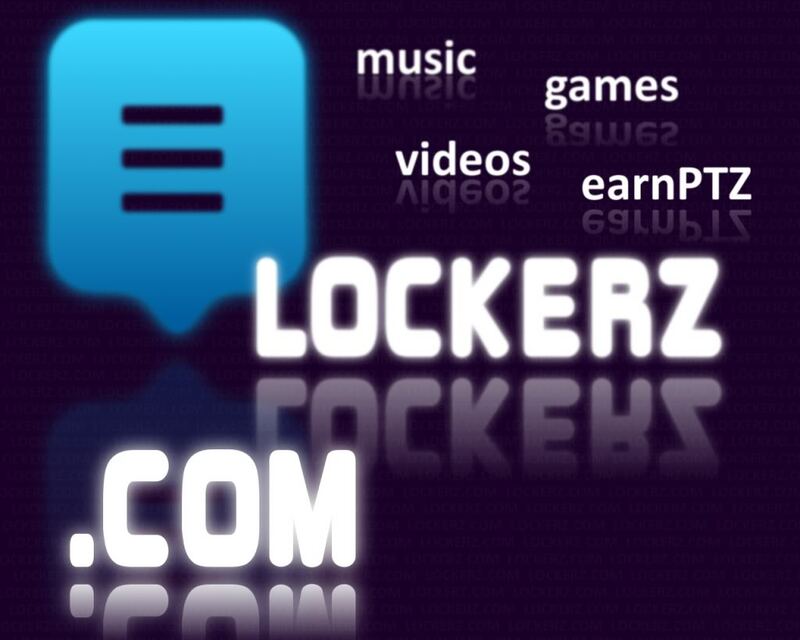 Lockerz is an invitation-only website created to connect members through commerce, content and social networking. Once invited, you'll be able to watch exclusive video, buy great products, discover new music, play games, and connect with friends. You'll be able to do this all in one place, AND you'll get rewarded for just doing the things you love. When you watch a video, play a game, or even log in, you'll earn Pointz (or "PTZ") Lockerz own form of currency. Turn around and redeem your PTZ for incredible merchandise, unique experiences and exclusive deals and sales. Our mission is to be your daily habit, not a site for your parents or grandparents looking for their long-lost friends from kindergarten. Thanks to our millions of members around the world, Lockerz is already taking off beyond our greatest expectations. While still in beta, we've been sending today's most coveted items, from iPods to Xboxes, to members around the globe who have redeemed their PTZ and earned great prizes. Too good to be true? Why are we doing this? To thank you for joining early. To build a Lockerz community of leaders and trendsetters. To give you a taste of how PTZ will work when we go live in early 2010. And to test out different prizes and PTZ levels. That's key. This version of PTZ Place is a test. PTZ levels will change when the full Lockerz site launches. We're excited to have our early members join now, and explore and help shape the site before our official launch. We hope you'll join us. If you want to get invited just leave your email in the feedback box or for the privacy of your email, you can email it on jan012682@gmail.com. Please note however, that those with yahoo email will not receive the invitation through their inbox, rarely you can see it in yahoo inbox, most of the time you will see it in the spam mail, but you can place it as not spam it later on.